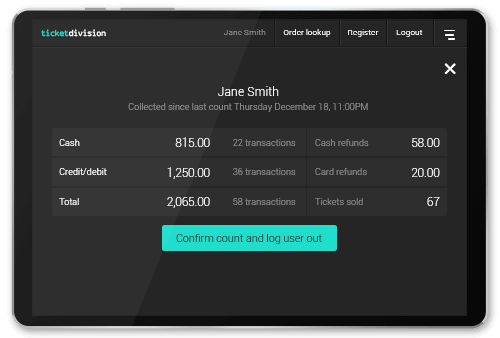 No license fee, no monthly fee, and no fees added to ticket sales, Ticket Box Office is free on Google Play. 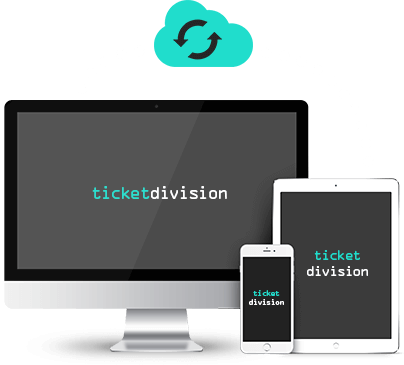 Simply create a Ticket Division account and start selling. 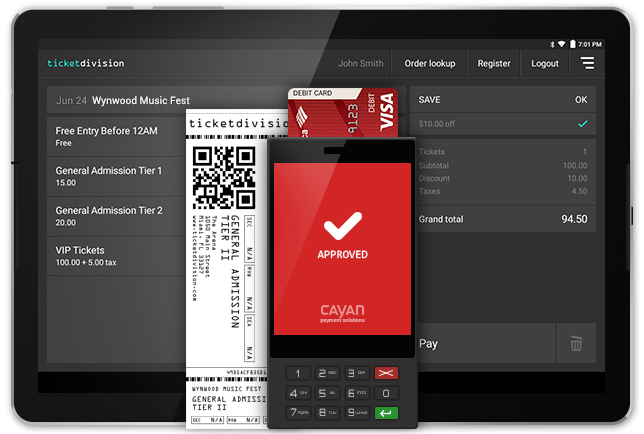 Our cloud-based technology synchronizes your ticket sales in real-time on all devices. 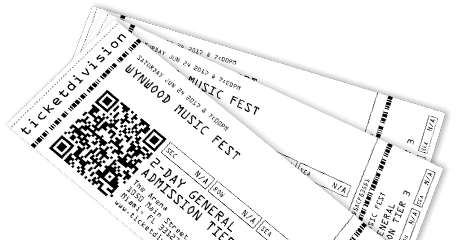 Sell tickets online, using the mobile POS or at the box office, the number of available tickets is always up to date. 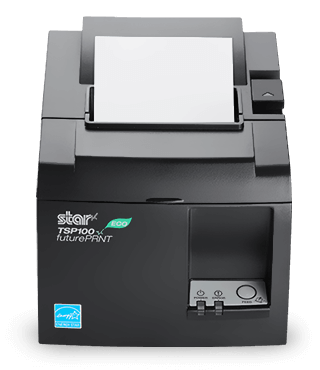 Box Office connects to WIFI thermal and dot impact printers from Star Micronics®, Epson®, SNBC® and more to print out paper receipts for your customers. 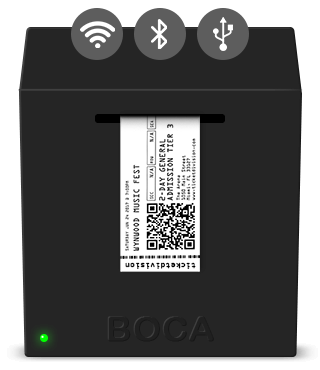 Box Office connects to your Boca printer via USB or wirelessly via WIFI or Bluetooth. Box Office supports the newest version of Boca printers and all resolutions. 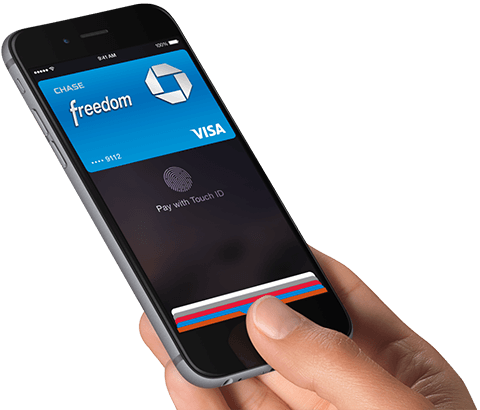 Ticket Division is fully EMV-compliant and allows you to accepts all payment methods: online payments, in-person cash and credit card transactions, even Apple Pay® and Google Pay® contactless solutions. Box Office automatically prints a unique encrypted barcode on each ticket. Expensive holograms are no longer needed. Barcodes can then be scanned using TD Scanner, Ticket Division’s free scanner app. Rental programs are available for tablets and payment terminals. 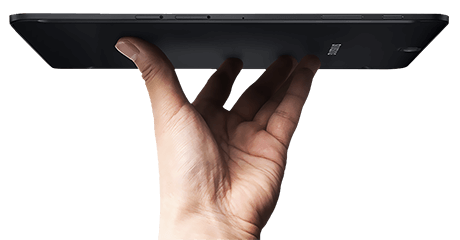 Equip your venue with a state-of-the art box office software and brand new devices with minimal initial investment. Contact us to learn more. 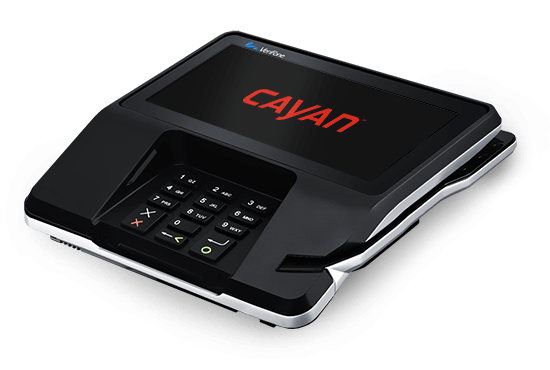 We partnered with multiple awards winner Cayan®, one of the largest providers of payment technologies to secure our credit and debit card transactions. Contact us to get preferred pricing on your payment terminals and processing fees.